1. No Installation Guides Are Included, Professional usage is strongly recommended. 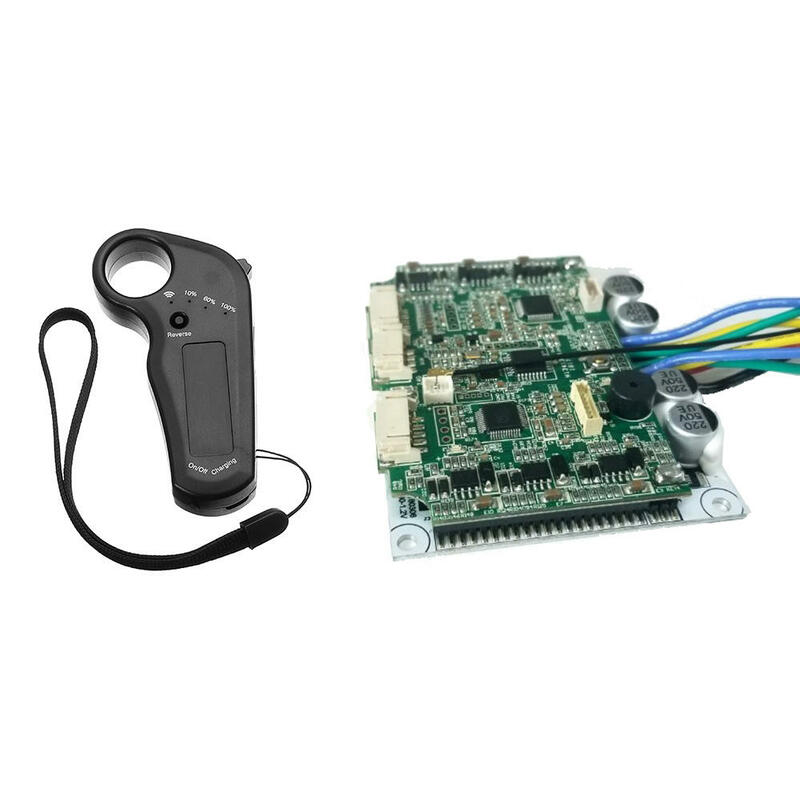 - This electric longboard skateboard control system EMP control module with remote can do as ESC do, ESC would be easy to damage, this control module would be more stable, and cheaper. - Input Voltage: 6S/ 7SLIPO. Defaulted is for 6S.